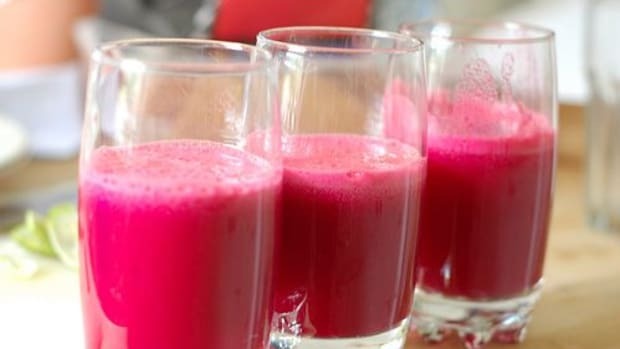 In the dead of winter, drinking a juice seems downright cold. 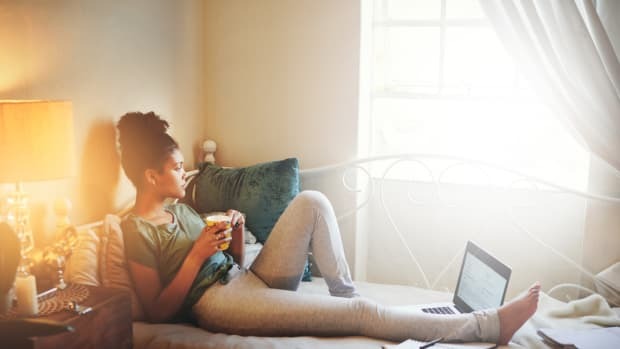 Here’s a more wholesome and fiber-rich alternative that won&apos;t spike your blood sugar: drinkable soups packed with vitamins, minerals, and antioxidants to stay cozy, warm, and healthy all season long. Simply throw one of these juices in your bag to have a healthy and low-sugar snack or meal on the go, no juicer required. If you snagged one of our flat-lay worthy Holiday Boxes this year, you received the book, “Souping is the New Juicing” by Cherie Calbom, MS. Calbom explains how soups are a delicious way to promote weight loss, body and soul healing, and increased energy. 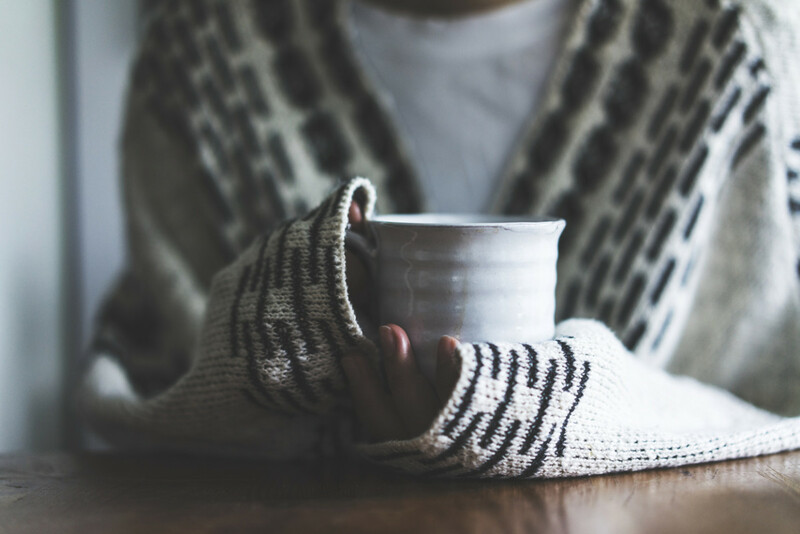 Homemade soups are a great way to reap these benefits, but if time is not on your side, these five drinkable soups are a perfect alternative. 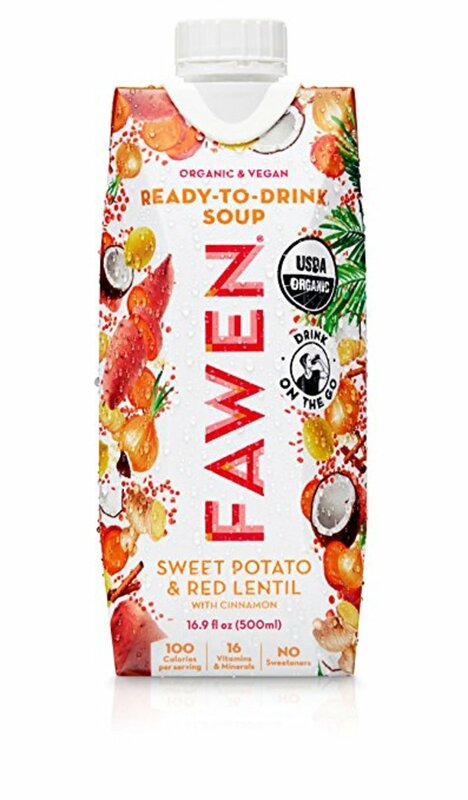 This drinkable sweet potato and red lentil soup from Fawen is organic, vegan, gluten-free, Non-GMO, and Kosher, too. 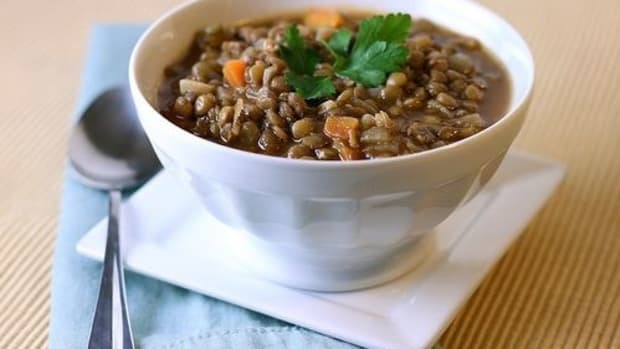 With a thick texture (thanks to fiber-rich and nutrient-packed lentils), this soup is a filling and flavorful sip. We love the hint of cinnamon for natural sweetness, sweet potato for a hefty dose of vitamin A, and coconut milk for creaminess. 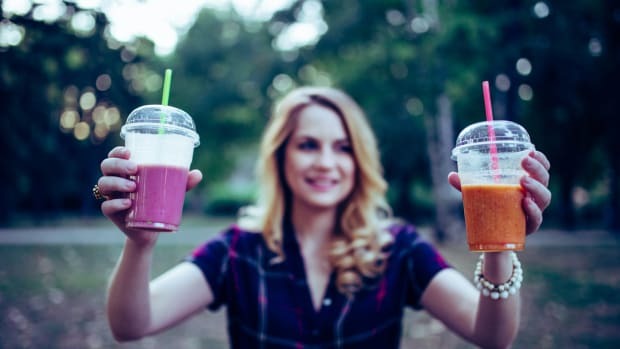 Even better, each eco-friendly bottle contains 16 vitamins and minerals and one to three full servings of daily vegetables, with up to 85 percent less sugar than fruit and vegetable juices and smoothies. Bonafide Provision’s drinkable soups are made with organic handcrafted chicken bone broth and organic whole vegetables. 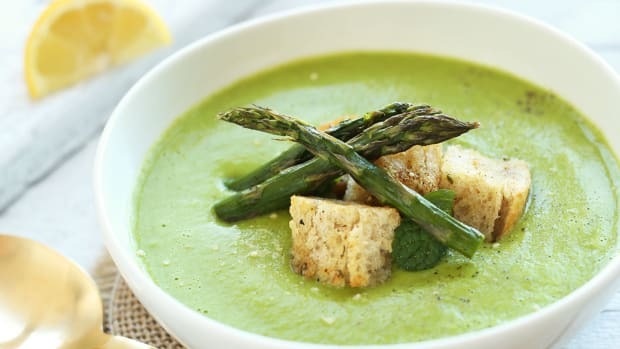 The Revitalize soup is made with a blend of organic spinach, spring pea, lemon, mint, asparagus, and Celtic sea salt for a zingy, fresh sip. 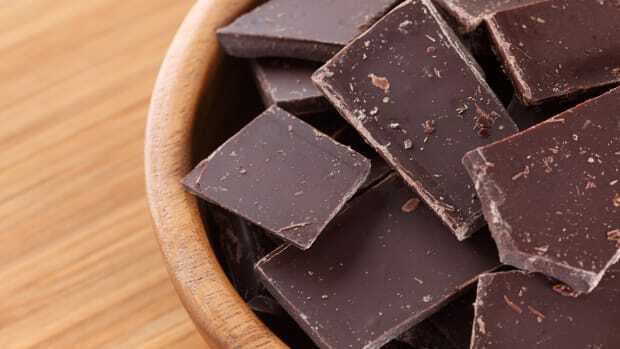 The lemon and mint sooth achy and upset stomachs, while antioxidants and vitamins A, C, and K promote whole body health. Bonus: Bonafide Provision’s lineup of drinkable soups is made without concentrates, sugar, and preservatives making it one healthy one-the-go snack. 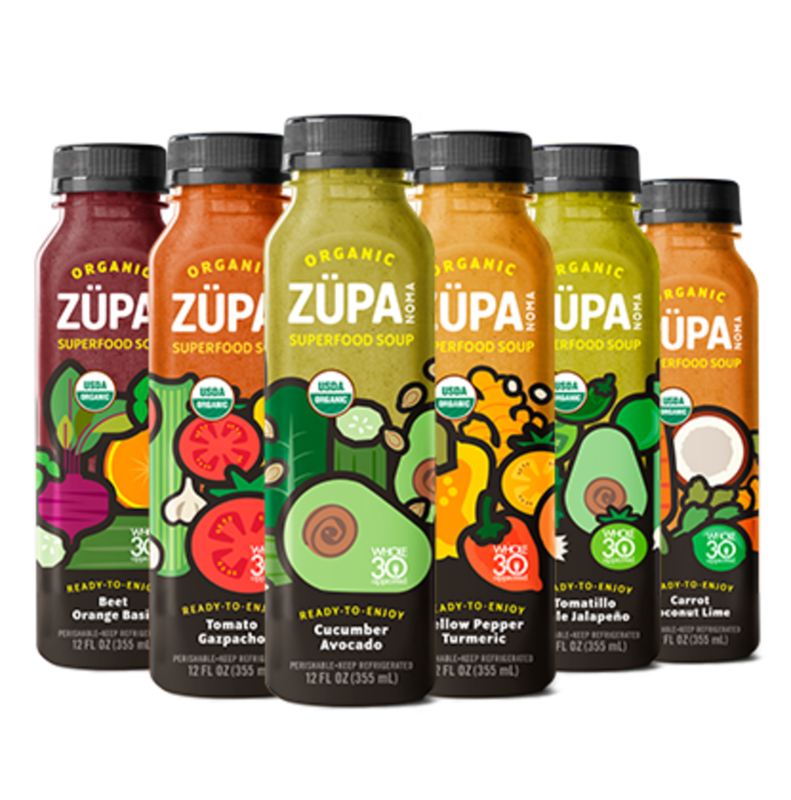 Zupa Noma’s line of organic drinkable soups are vegan, gluten-free, non-GMO, and even Whole-30 approved. 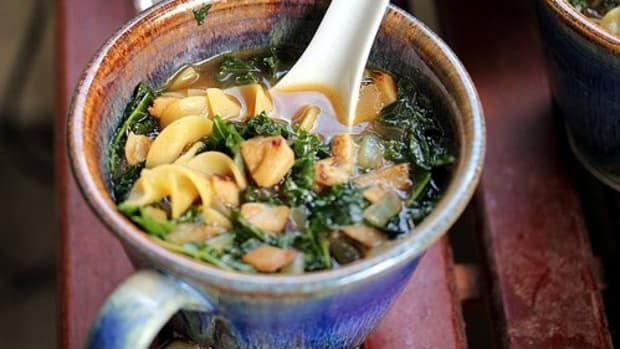 With flavors like tomato gazpacho, cucumber avocado, beet orange basil, cauliflower cashew, pumpkin cinnamon sage, and more, these wholesome soups are a delicious way to fit organic vegetables into your diet. We love that they’re high in fiber and low in sugar to promote satiety and energy, and can be consumed warm, cold, or at room temperature. 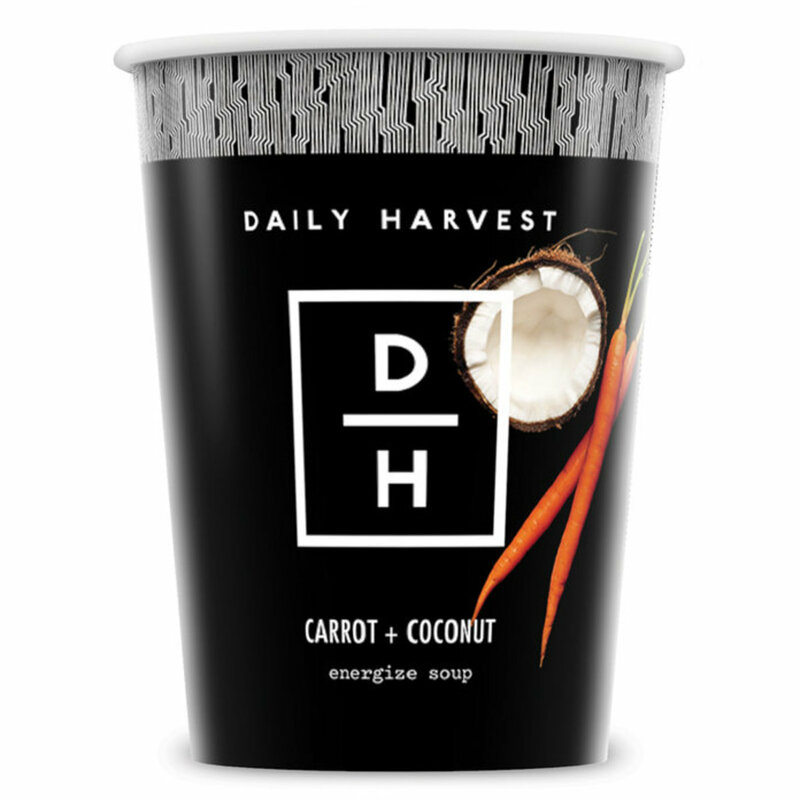 Packed with organic vegetables, adaptogens, turmeric, leafy greens, and coconut milk, this drinkable vegan curry soup from Daily Harvest is loaded with superfoods and spicy goodness. 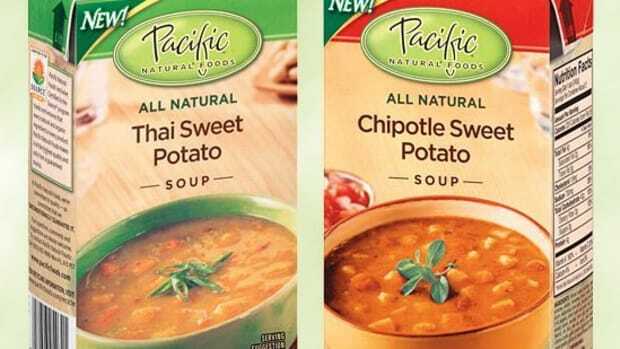 Simply pop the contents of this frozen individually portioned soup into a pot on the stove with water (or microwave!) and have a warming bowl of soup in five minutes or less. With other varieties like lentil and mesquite chili, mushroom and miso, and turmeric and lemongrass detox broth; these soups are the perfect way to have a healthy, wholesome meal at work or after a hectic day. This classic gazpacho soup from Mucho Gazpacho is gluten-free, vegan, non-GMO and made without water, concentrates, or preservatives. With a simple blend of crushed tomato, cucumber, sweet onion, red bell pepper, olive oil, white wine vinegar, and salt, this drinkable soup is flavor-rich and nutrient-packed. The best part; just one bottle of Mucho Gazpacho soup is equivalent to roughly two servings of vegetables.